Back in 2012, I was interested in learning Android Application Development. I know that by simply reading “How to” book or doing exercise are not enough to make me expert in this area. Thus, I took the plunge to develop one useful application. 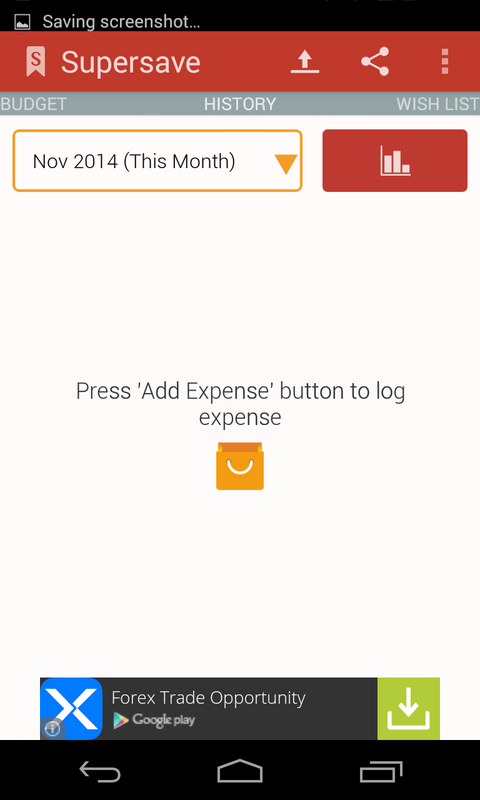 Me and Iqbal Pakeh decided to develop an expense manager application, we called it Supersave. The differentiation of Supersave from other expense manager applications (of that time) are it was designed to be beautiful, simple, but still useful. 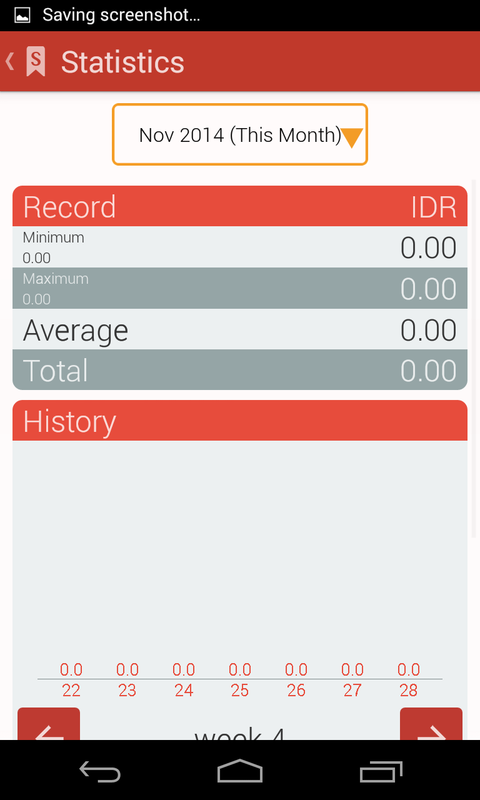 The feature itself not only contain expense tracking, but also a budgeting system that will advise user how much budget they have for a certain day. 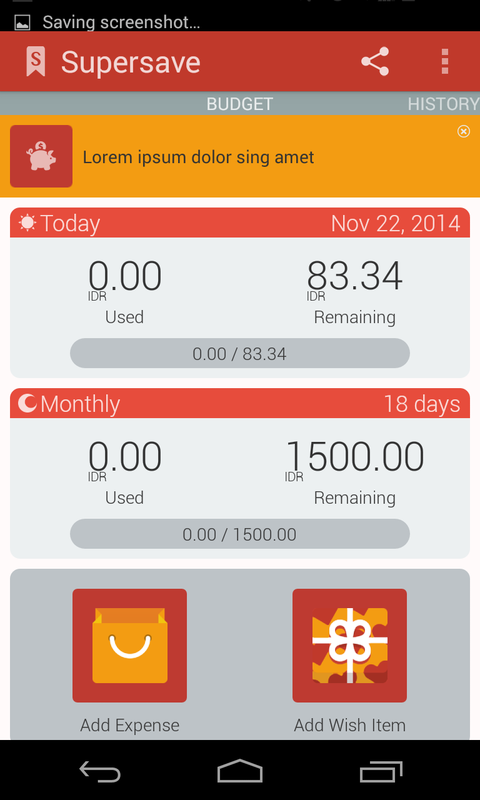 After the launch, Supersave received positive feedback from user and had been downloaded by more than 1000 users in Google Playstore.